This is the wine L and I drank last night at the stadium while watching the Wellington Phoenix go down 2-1 to the Brisbane Roar in the A-League competition. It is perfect stadium fare. Cheap (tho not in the stadium, by 187ml volume). Available by the decalitre. Approachable. A mass market drop. The RRP is around $2P, but I expect is usually bought by consumers when discounted to $P. The Hawkes Bay appellation clearly speaks more of blend than terroir, when volume demands a uniformity of style over an expression of place or vintage. Today, in glass, rather than stadium PET, it smells fresh. Straw colour. Light in the mouth. Mostly citrus notes, a bit of creaminess. Not too much going on past that. If it were a soccer score, maybe 1-1? The tough 2012 vintage maybe pulled back the ripeness levels, which lessened palate weight, and promoted minerality. 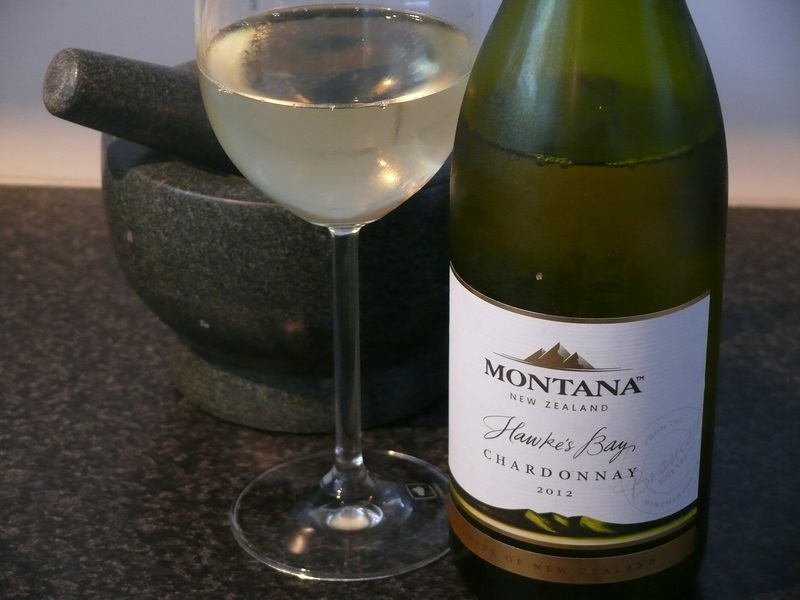 This entry was tagged $, 13%, 2.75, 2012, Chardonnay, Hawkes Bay, Montana. Bookmark the permalink.